We ensure a personalised handling of the cases we work on. Our clients know us. We take responsibility for the trust placed in us. We ensure confidentiality to those who seek us. Professional secrecy is the deontological and practical demand we take upon ourselves to comply with. We do not divulge the name of our clients. Our office has behind it over forty years of Criminal Law practice and seventeen years of teaching and up-to-date study of a Law with a paradigm that has shifted. 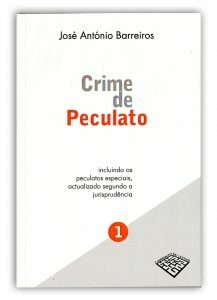 José António Barreiros was awarded by Chambers with Number 1 as Senior Statesmen in the filed of Corporate Crime [year 2017 and 2106]. Chambers has been ranking the best lawyers since 1990, and cover 185 jurisdictions. It is an indepedent rating. 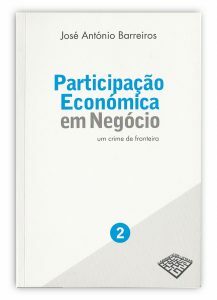 Mentioned at Who´s Who Legal WWL, secção de Business Crime Defence. 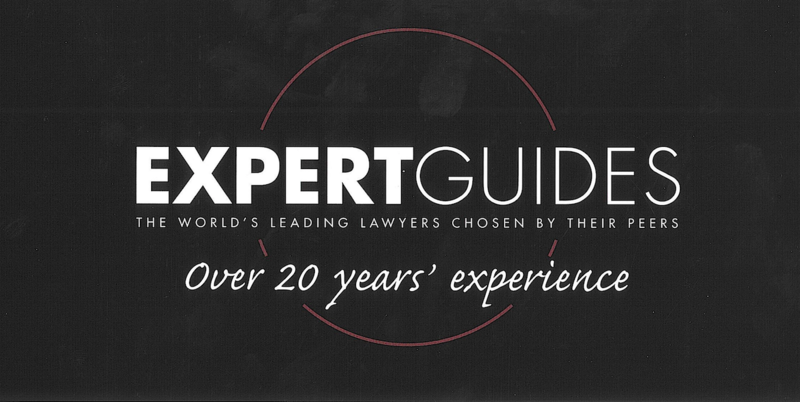 Mentioned in Expert Guides-2018, section White Collar Crime, where are identified the world's leading lawyers in 30 pratice areas. Lecture About Administrative Penalties and Procedure.